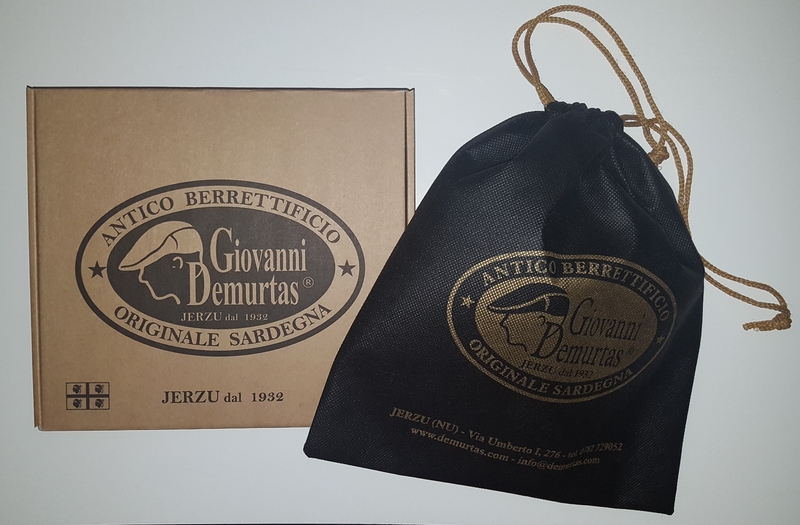 I meet Giovanni Demurtas in his workshop in Jerzu (NU), totally immersed in his latest project. 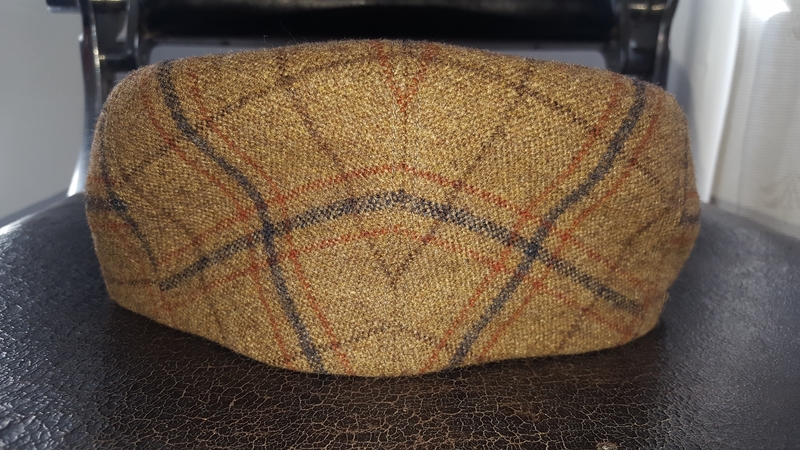 Like a sculptor before his block of marble, he gazes at the preparatory model, his eyes shaving off the excess fabric, which will be removed as adjustments are made. 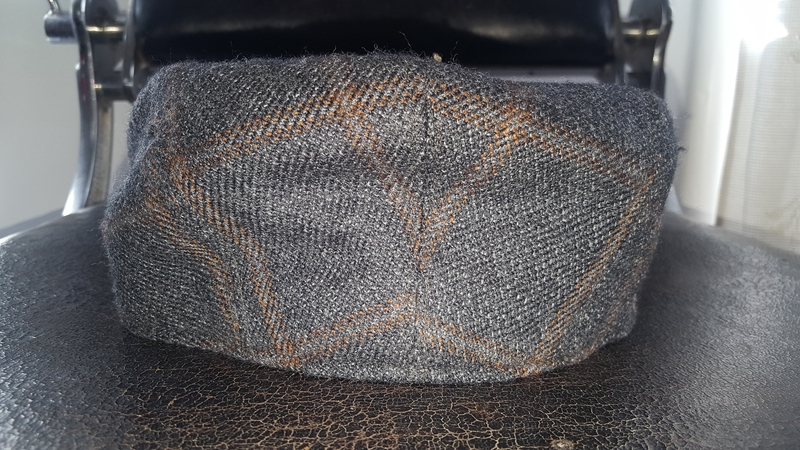 After having had the privilege of trying on this prototype, I show him the fabric I have brought along for the creation of my beret: a check tweed by Holland & Sherry, a blend of wool and cashmere; the fabric passes his strict examination, and will thus be used to craft the very first beret of the new line. 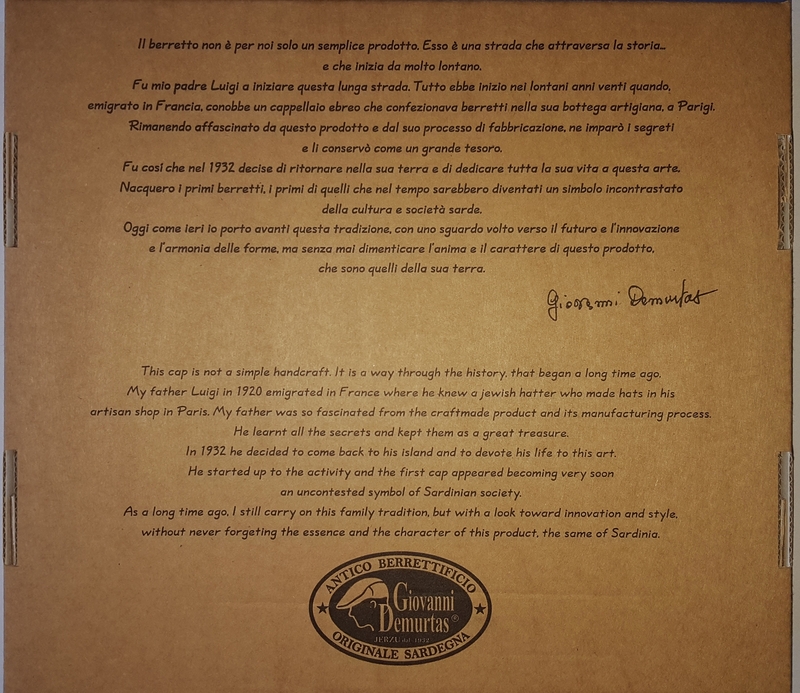 I listen entranced as this master craftsman injects passion and wisdom into his account of the history of the company and his life, struck by his sensitivity and profound knowledge of the human soul. 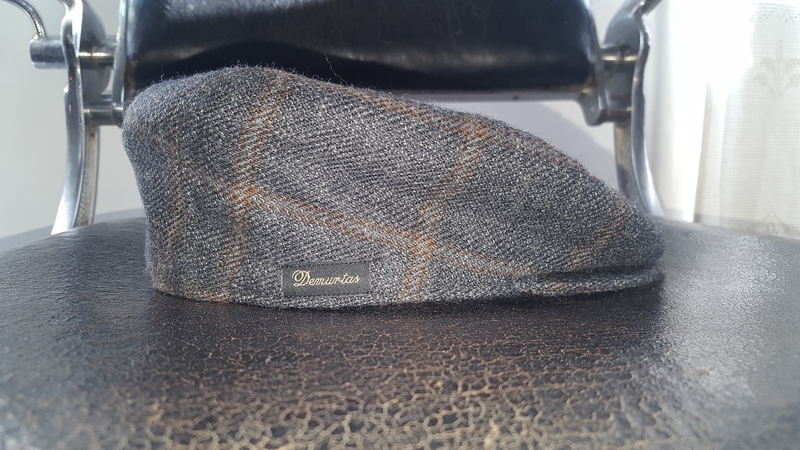 The company was founded in the 1920s, when his father, Luigino, went to France to work as a contractor, but met a Jewish hat-maker with an atelier in Paris; he decided there and then to follow him to the capital and learn the art of beret making. 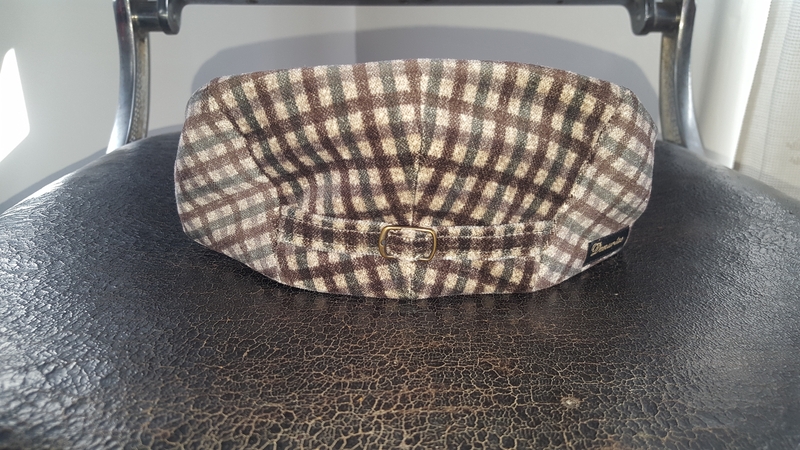 After ten years there, he decided to return to Jerzu with a Singer sewing machine specifically tailored to make berets, and nine wooden hat forms with interchangeable modules. 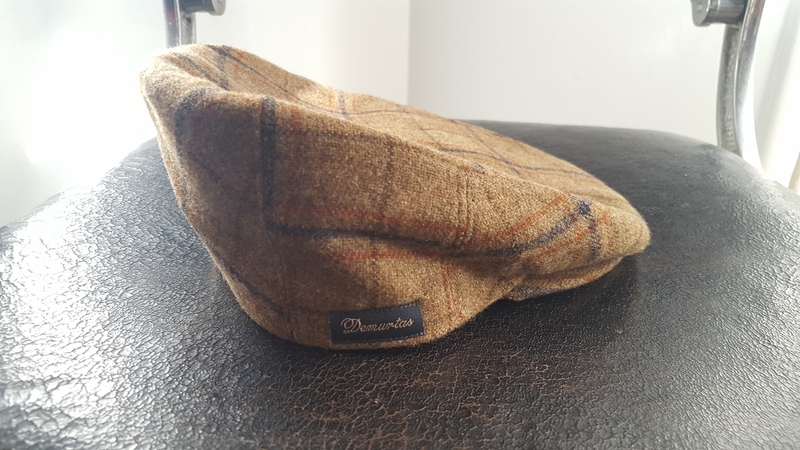 In 1932, Luigino’s berets emerged onto the local market, at the time dominated by Sicilian and Pugliese competition; after an initial struggle to break through, his creations found a faithful clientele thanks to their quality and craftsmanship. 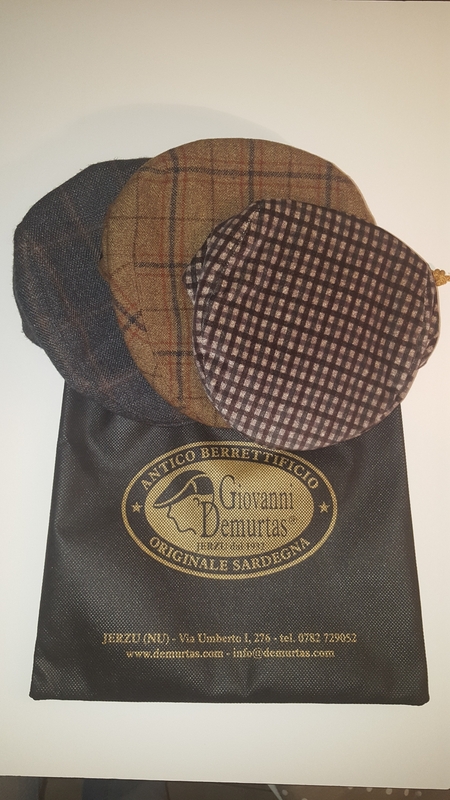 And today, Giovanni still follows the same consolidated traditions, with the help of his family; everything is made as it was yesteryear, from the choice of the fabrics to the final touches. 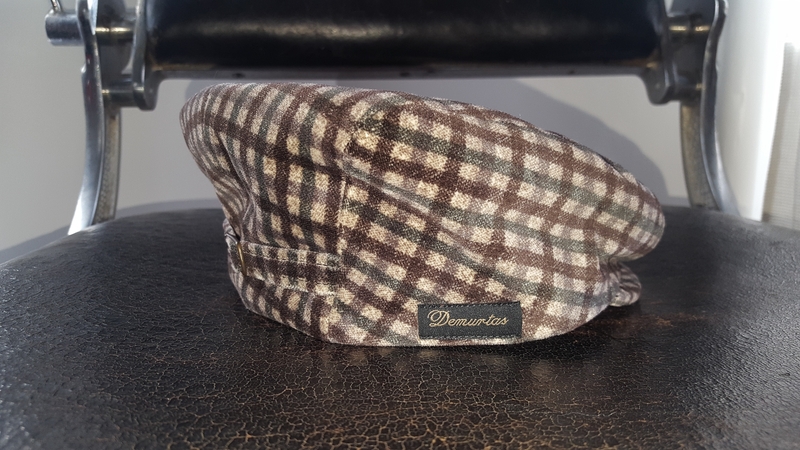 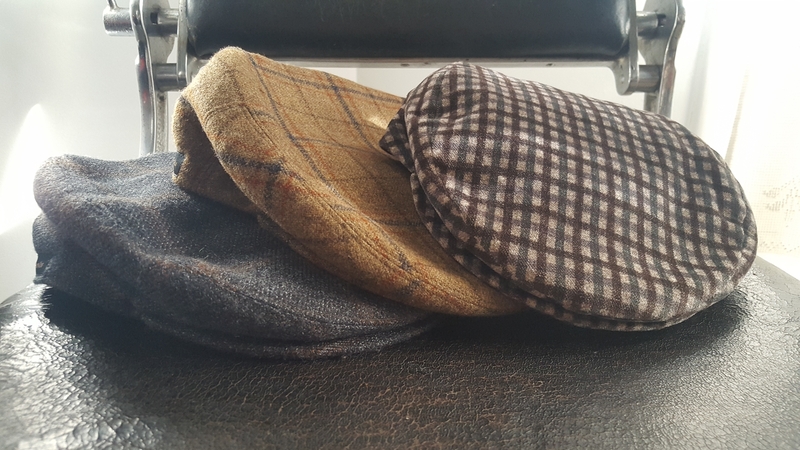 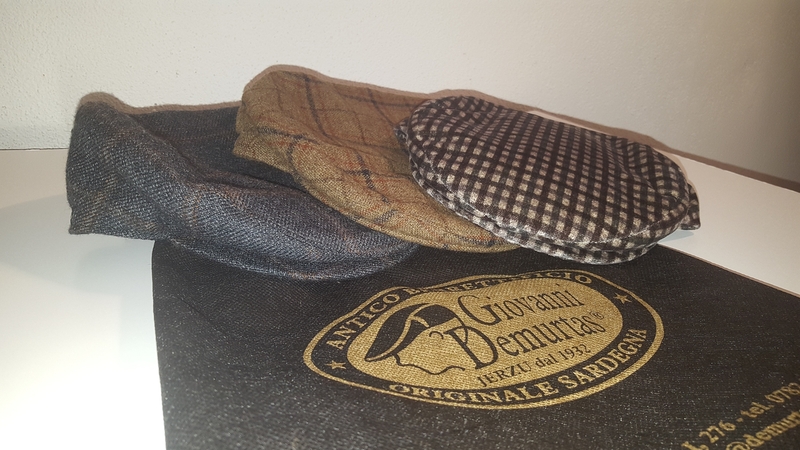 The models available are all based on an interpretation of the English-style flat-cap: besides the classic Sardinian velvet cap, a genuine trademark of the company, exported the world over, models are made in wool, linen and cotton in the softest forms that can be rolled up and pocketed without ever creasing or ruining the shape.